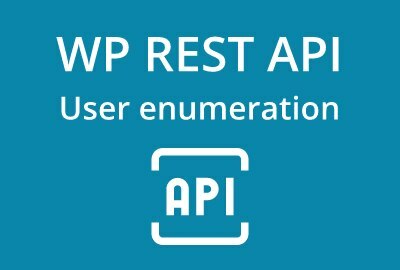 Did you know that the WP REST API can reveal your admin details? Here’s how to prevent it. 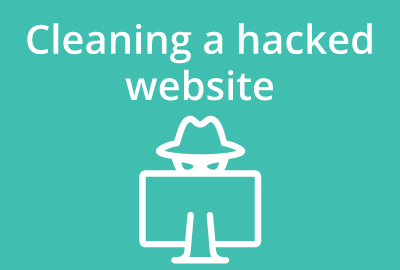 Just a quick summary of how we approach a hacked website. 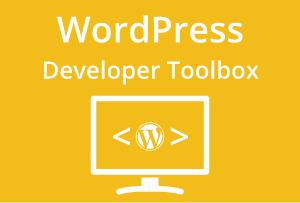 Check the tools you need to be an efficient WordPress developer. 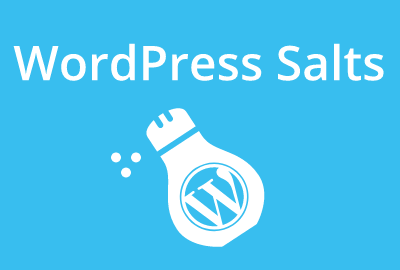 WordPress salts are super important when it comes to security. Full service web design and development agency.